Did you recently purchase a house in Lorton, VA? Is that couch you love way too heavy to handle yourself? Well, don’t worry! Git It Moved is here to manage your entire move. 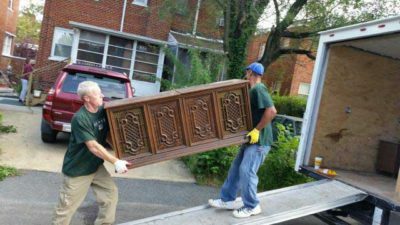 Our team will move everything from large furniture to heavy appliances. No need to hunt for rental trucks or unwilling, helpful friends. Just relax and let Git It Moved do all of the work. Call us at (571) 251-5962 to schedule your move and then book yourself a spa day while we move everything for you.